A good sale to Naples. 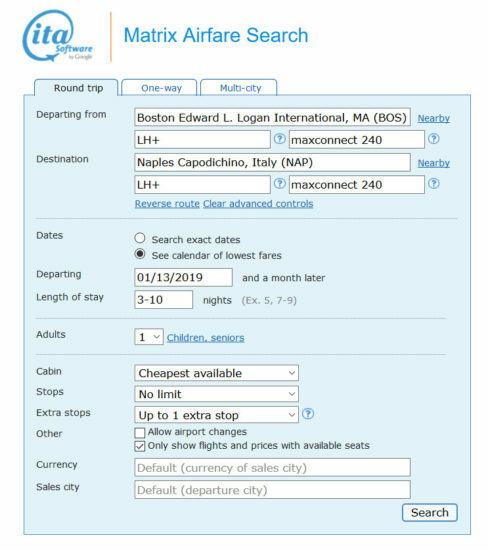 ITA will price this at $543, using those dates on Lufthansa should reprice to $525. 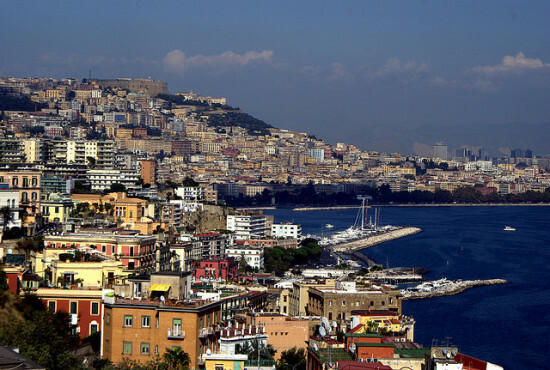 If you are using Naples as a springboard to the Amalfi Coast, here are some practical travel tips to the Amalfi Coast, Italy.